I spent time in the military, including an active-duty tour to Iraq in 2005-2006. I know how hard it can be transition from service to civilian life. One of the most challenging things for me was to go from having a clear sense of direction and purpose to not knowing what my next battle was. I know a lot of our nation’s warriors feel the same. 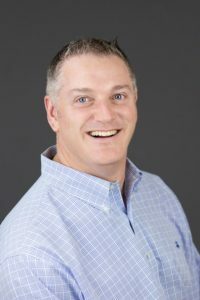 Today I talk with my good friend, Phil Randazzo, about his 15-year mission to help our military members successfully transition into civilian life. I believe so much in what he and his organization are doing that I now sit on the board of advisors for American Dream U. Today we talk about why transitioning out of the military is so challenging, what our military members should be doing prior to leaving service, how they can find a new battle to fight, and how we can support our nation’s warriors. Gentlemen, I can’t even begin to describe how excited I am to introduce you to my friend Phil Randazzo. 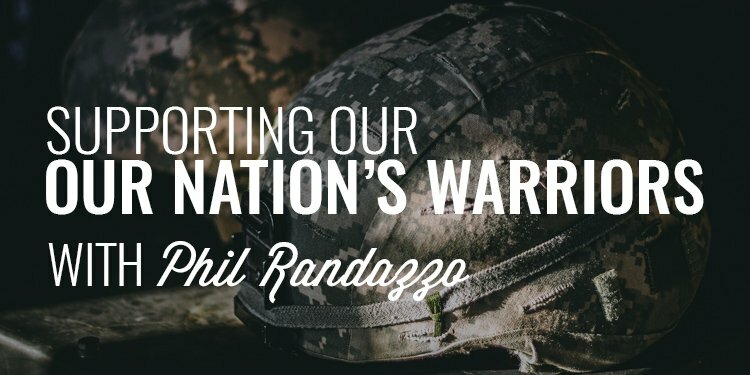 Phil is an extremely successful business owner working in the financial services industry but more important than that is his 15-year journey to help transition our nation’s warriors. I can tell you that this is a man who has his heart in the right place and is genuinely concerned with helping our veterans. He’s been invited to the White House, testified in front of Congress on the behalf of veterans, been given a key to the city of Las Vegas, and commissioned as a member of the Veterans Service Commission. So, needless to say, he’s committed to the work and I couldn’t be more proud to be part of his organization and call him a friend. Guys, the Uprising is now roughly 60 days away (it’s going to be held May 3rd-6th, 2018) and we have 8 spots remaining. 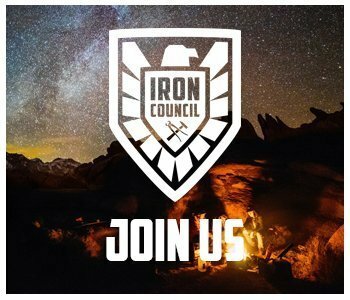 If you’re new to the show or Order of Man, the Uprising is a 3 1/2 day experience (and we call it an “experience” for a reason) in the mountains of southern Utah. This isn’t your typical corporate retreat where you sit down in some stuffy conference room and hear people talk at you for 3 days. This is an intense and involved experience where you’ll team up with other men and compete against other teams in physical, mental, and emotional challenges designed to push you and get you thinking about life differently. Of the men who have come to these events in the past, I can tell you that their lives were very stagnant and the 3 1/2 days the spent with me and our team gave them the jolt the needed to kickstart their relationships, their health, their wealth, and their lives in general. You need to get signed up quickly because registration is going to shut down soon. We only have 8 more spots. 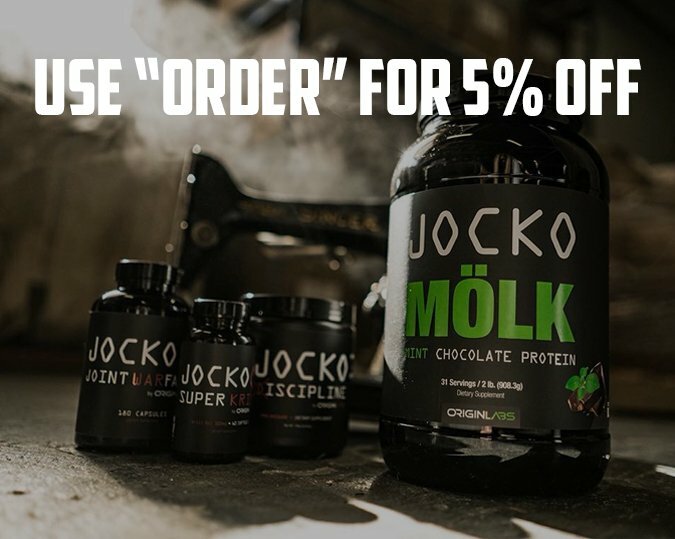 You can claim yours at www.orderofman.com/uprising. We hope to see you there.